It can be tempting to have children be allowed at the party. You might want your staff to be able to bring their kids and have them socialize without having to get a babysitter. However, understand that if something happens to the child, such as a slip or a cut at the office, then you could have liability concerns to worry about. Consider sending out a memo before the party, at least a week before the event. Set the expectations of what people can bring and how they can behave. You want them to let loose, but you don't want anyone to go overboard. With children, it can be helpful to let parents know if there will be entertainment or not, as this could be a way that they would decide whether or not they will bring them. If you’re going to be renting out a bounce house or other similar entertainment for kids, be sure to let people explicitly know! Typically, corporate parties are not a hotbed of exciting activities. If you want to change that perception, then use an approach that pairs your company culture with the right city choice for your next corporate party. If you are new to the corporate party planning world, here are a few tips to help you keep your party on a smooth track to success. Choose the Right City Narrowing down the best city for your corporate party is not an easy task. A good rule to follow is to choose a city where you would feel comfortable taking a corporate client. That means finding one that has a wide variety of activities. Philadelphia is a city known for its historical roots. You could spend weeks looking at all the activities located along the Benjamin Franklin Parkway alone. Art, sports, scavenger hunts, mystery themes and many more fun-filled activities are located along this stretch. So, your kid is getting bored of the same birthday places as always. Well, don't worry! 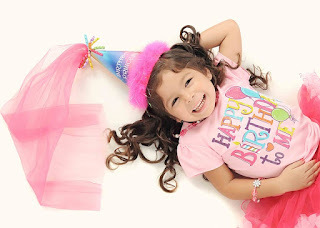 Your child's next birthday party does not have to be a chore! 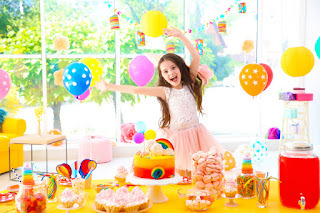 In this article, we will outline 5 ways to turn your child's birthday party into one your family and friends will remember for years to come. This may seem obvious, but most parents forget this step because they are trying to surprise their child. Talk to your kid and figure out what they're into nowadays. Sure, you know their favorite color is blue, but if they told you that a month ago, you can forget it. Depending on their age, it has most likely changed since then. Find out their favorite hero, or what they like to do for fun. You can even ask their teachers to keep an ear out for what they get the most excited talking about to their friends. Keep in mind, fads and trends can change quickly, and it never hurts to know what your child likes. With summer and warm weather nearing, more events seem to take place outdoors. Especially for people who live in cold regions, to have an even outdoors and experience the sun is usually a highlight for party planners. Having an event outdoors gives you the opportunity to have more open-air facilities like sports and grilling. Guests get more energized in good weather and you have a lot more options when it comes to planning your event. 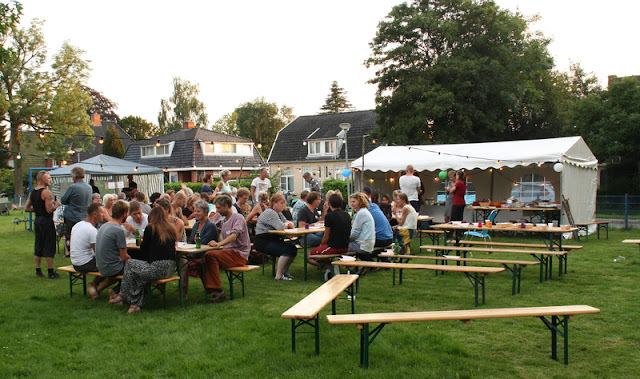 In this article, you will learn five steps you need to follow to organize an outdoor event better and make things flow smoothly. 1. 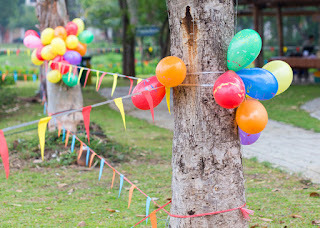 Plan Around an Outdoor SettingIt is crucial to note that not all events work well outdoors. Before deciding to host an event, make sure you know the objective and the type of function. If some of your targets are un-achievable outdoors, indoors might be best. 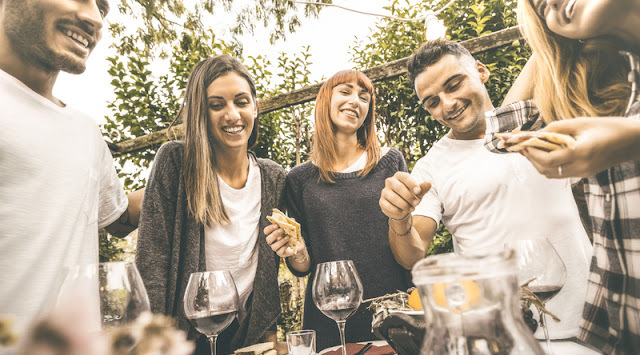 Consider the event, where you can host it, and if you have appropriate activities for hosting outdoors.